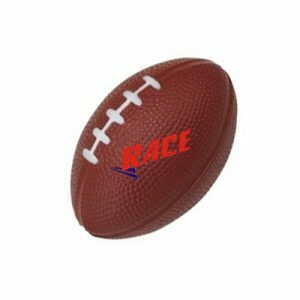 At customized balls you need promotional ballt to worry about the order placed. 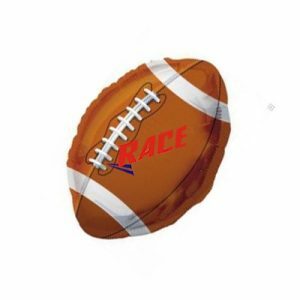 The online platform offers quality promotional American football uniquely designed by the professionals who caters to buyersall across the globe. And all this is done within the minimum lead time so that the products are timely delivered at your doorstep. 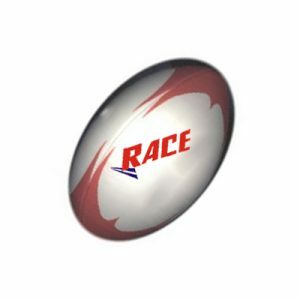 In addition the balls are designed in sync with the latest sublimated techniques and at most competitive prices.